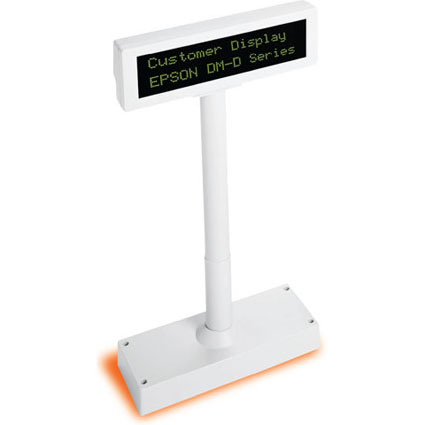 The Epson DM-210 pole display provides clarity and ease of reading with a 2-line by 20-column format and easy-swivel head. 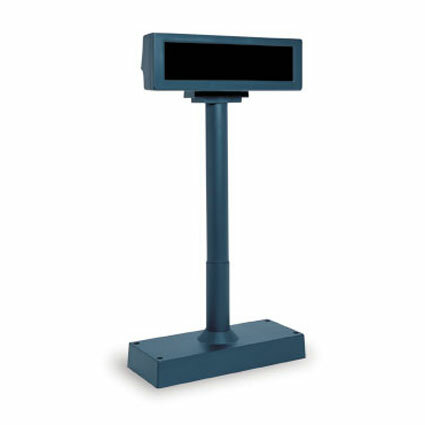 Coupled with its ability to connect to PC or Epson TM-U printer, the DM-210´s versatility makes it ideal for any POS platform. Base Dimension: 6.5" x 2"